Chagas AM§, Prieto Godino LL, Arrenberg AB and Baden T§. 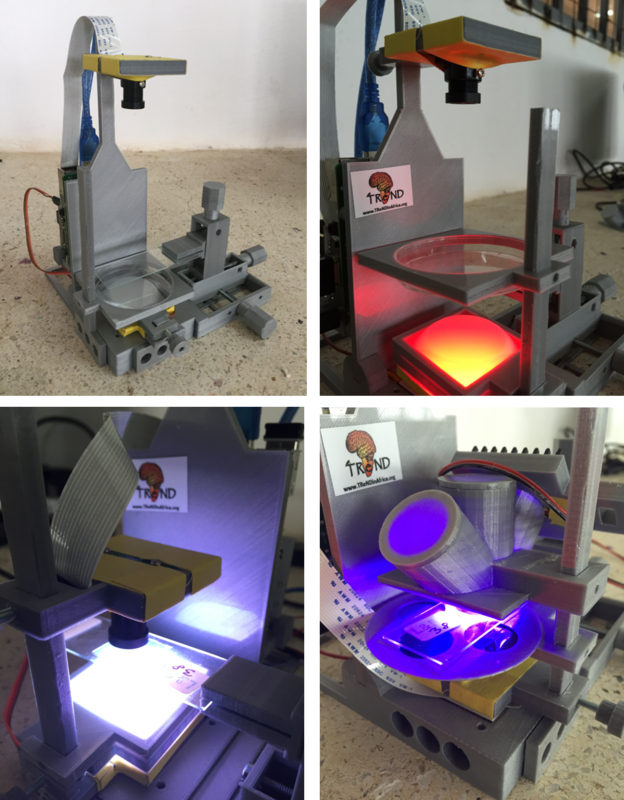 The 100 Euro Lab: A 3-D Printable Open Source Platform For Fluorescence Microscopy, Optogenetics And Accurate Temperature Control During Behaviour Of Zebrafish, Drosophila And C. elegans. PLoS Biology. direct link. (bioRxiv version). pdf.